Sober monitoring is an innovative approach for reducing relapse. The reason for success rates is because Sober Monitoring uses accountability and thorough evaluation. Relapse and mortality rates for individuals leaving treatment or incarceration are significantly high. Sober Monitoring diligently evaluates every client to look for possible barriers. This allows the relapse to be halted before drugs or alcohol are used. Sober Monitoring is a thorough, cutting edge prevention intervention. Sober monitoring can include having a coach. Your coach can talk with you and your family in person or over the phone. Early recovery is challenging because boundaries between family and friends may be unclear. A coach helps you and your family figure out healthy boundaries, warning signs, and how to reduce the possibility of relapse. Addiction involves the entire family system and sober coaching greatly improves lines of communication and boundary setting for you and your family. Accountability and responsibility are the main factors that make sober monitoring so effective. As the client, you will have responsibilities to show that you are following your recovery plan. This isn’t meant to be intrusive, but rather encourage honesty and openness in your recovery. 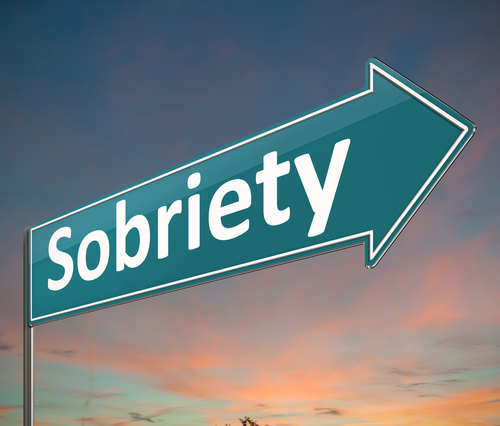 Sober monitoring is able to use communication and accountability in the form of regular check ins and drug screenings. All services, including verifying meeting attendance, can be done discreetly. Discretion may be important to you because of career or social responsibilities. The important point is that you are not alone during your transition from treatment to ongoing recovery. One of the life saving aspects of sober monitoring and coaching is that the service aims to stop relapse in the thought phase. If you start decreasing meeting attendance, for example, you are at risk for relapse. Relapse begins long before a drink or drug is used. Relapse starts by not being involved in your support system, isolating, and entertaining old people, places, and things. Sober monitoring tracks risks factors and directly works with you and those involved in your case to alert you to relapse risks. The goal is to stop relapse thinking before it becomes behavior. Sober monitoring is an ideal approach for those who have had prior treatment experiences, or for those trying recovery for the first time. Hired Power is an expert in bringing innovation and compassion to addiction treatment. If you want to know more about sober monitoring and coaching, call Hired Power today at 714-559-3919. Hired Power is the expert you need to help you become empowered in your recovery journey.